Established in 1991, the Community Health Center of Meriden serves residents of the city of Meriden, as well as the surrounding communities of Wallingford, Cheshire, and Southington. 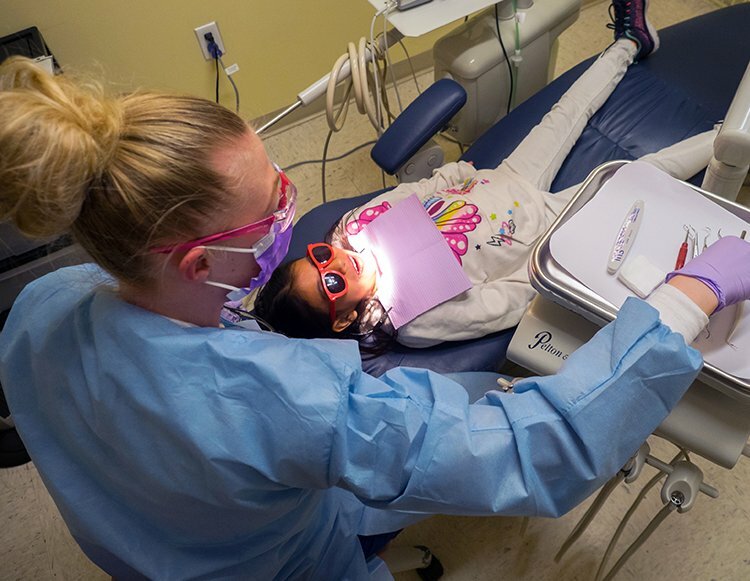 Dental services at CHC of Meriden are provided at 165 Miller Street, while all other services are provided at 134 State Street. We are located in the Municipal Building on the second floor. Parking is available across the street from the Municipal Building. Megha Kanani, DDS – DDS: New York University College of Dentistry. DDS: Dr. D.y. Patil Dental College and Hospital. Sheela Tummala, DDS – MPH: Western Kentucky University. DDS: New York University. Residency: Jamaica Hospital.